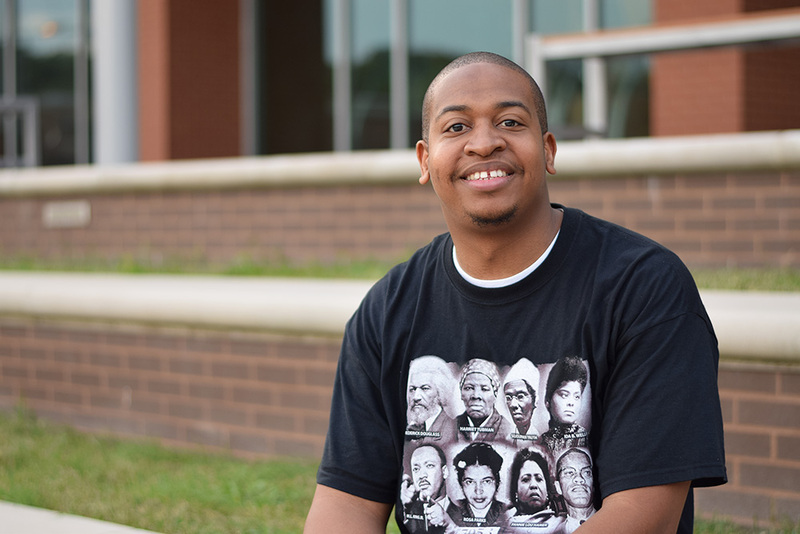 Foundation staff recently sat down with Anthony Moore, Adult Scholarship recipient, and asked him about his experience and what his scholarship meant to him. “I’ve received several different degrees and certificates from Nashville State. I received my Computer Networking degree in 2013; also my Information Security certificate in 2015; and then my Healthcare IT certificate in 2016. The Adult Scholarship helped me out incredibly. I wanted to say thank you to the people who made it happen. All students know the trials of having to pay for school. How hard it is and how expensive it can be. Prior to receiving the scholarship I was paying out of pocket, and this was a blessing for me to be able to do school and have it all paid for. I never wanted to pay back loans once I finished with school. I worked full-time, so I was taking full-time classes and working full-time, but I still maintained my grades. But it wasn’t easy. Initial research has turned up several interesting facts about NSCC adult scholarship winners versus other NSCC adult students in the same programs of study. The average GPA for adult scholarship recipients is 24% higher (3.45 compared to 2.78). Adult scholarship recipients complete 94% of their attempted credit hours versus 85% for their peers, a 9% increase. Term-to-term retention is 23.5% higher for adult scholars than for their peers. 58% of our adult scholarship winners are first-generation college students. We are currently trying to raise $250,000 for more adult scholarships to meet the needs of our students. You can help by donating now!